We offer Printing Plates. 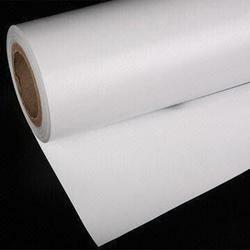 We have in-house facilities to prepare customized printing plates preparation at our premises. 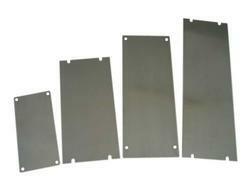 Here thick and thin plates can be prepared as per customer's requirement. Pad printing plates can be prepared to fulfill any size and thickness requirement. Product Description:We offer Pad Printing Plates. We have in-house facilities to prepare customized printing plates preparation at our premises. Keeping in mind the current market standards, we are actively engaged in supplying Logo Printing Plates. Our customers can avail from us a broad series of Pad Printing Clutch Plate. Besides, we also provide this product to our customers at nominal prices. We bring forth vast industrial experience and expertise in this business, involved in offering a high-quality range of Violet CTP Plate.